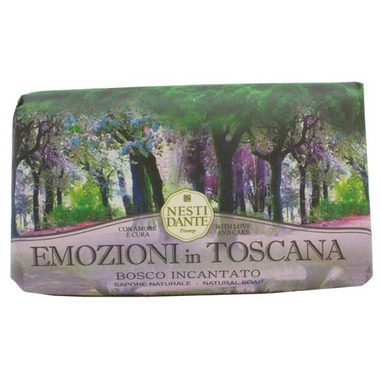 Nesti Dante Emozioni in Toscana Bosco Incantato Soap is inspired by the enchanting scents of Tuscany, landscapes that change in colour by the change in season. Excellent and soft skin after use!! are some of the best on the market. While they may seem expensive, they last much longer than a lot of cheaper soaps.